Erica Tomlinson has been practicing Immigration Law for over 15 years. She has worked in the Sacramento area since 2001. 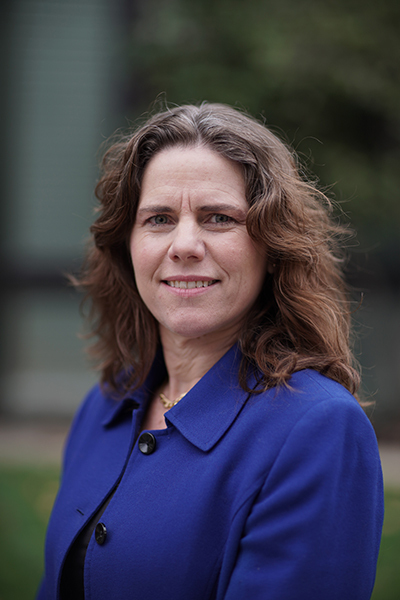 Ms. Tomlinson was a partner in the firm of Mahoney & Tomlinson PC from 2003-2012. She founded Tomlinson Law Group, P.C. in 2012, which became Tomlinson & Torres PC in January 2015 when her long-time associate, Sarah Farnsworth Torres, joined her as an equal partner. Ms. Tomlinson believes that individualized attention to each case and working in close partnership with her clients has been the foundation of her success as an immigration attorney. Ms. Tomlinson received her Bachelor of Arts in Philosophy from St. John’s College, New Mexico (1994), and her Juris Doctor from the University of California, Hastings College of the Law, San Francisco (1999). 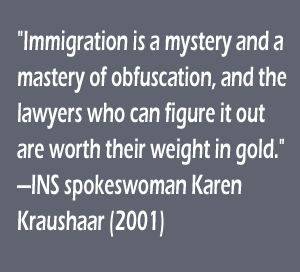 Her additional experience includes practicing business and general immigration law with the firm of Simmons & Ungar LLP in San Francisco, California from 1999 to 2001, and employment-based immigration law with the Sacramento office of Fragomen, Del Rey, Bernsen & Loewy from 2001 to 2002. Ms. Tomlinson enjoys representing families, individuals, and businesses in a wide range of immigration matters. Her areas of particular interest include E-2 treaty investor visas, L-1 intra-company transferee visas, and H-1B professional worker visas; and family-based immigration and waivers of inadmissibility. Ms. Tomlinson is a contributing editor for the employment-based immigration chapter of the Immigrant Legal Resource Center’s Advocate’s Guide, and has been a speaker for ILRC seminars and AILA conferences. Ms. Tomlinson volunteers frequently for the Consulate of Mexico and for non-profit immigration community groups in the Sacramento Valley. She also provides pro bono representation for respondents in Immigration Court on a regular basis. In 2008, she co-authored an article on inadmissibility for the AILA California Conference Handbook. She is also the co-author with Katherine Brady of the article “Intent Requirement of the Aggravated Felony ‘Crime of Violence’,” published in Bender’s Immigration Bulletin V.4 No. 10 (May 15, 1999). Ms. Tomlinson is fluent in Spanish and conversant in French.